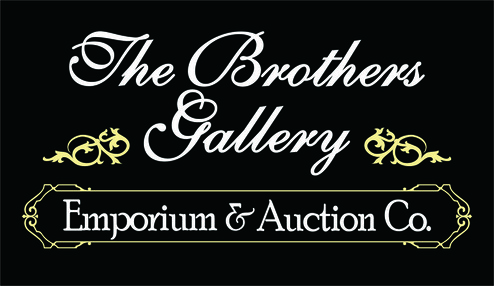 Thank you for visiting, The Brother's Gallery Specializes in Estate Liquidation. We conduct Auctions, Estate Sales, and have a 10,000 SF Gallery open every weekend. We serve Mobile, Daphne, Spanish Fort, Fairhope, and all other surrounding areas.